Around last year’s winter solstice, I mentioned that in 2017 my small but intrepid press Candlemark & Gleam would launch an imprint of novelette/novella-length digital works. The imprint formally launches today. I’m calling the new imprint The Reckless (a starship that figures very prominently in my own SF saga and has given its name to this website), willing the defiant moniker to create interesting swirls and patterns. To put it less poetically: the cutoff for SFF shorter works has been creeping steadily downwards, and there are too few venues for novelettes and novellas. There’s not much room for plot layering, character development or background flourishes in 5K. I specified 10K as the upper limit for both my SF anthologies and even allowed some contributions to exceed it; the quality of the results confirms the wisdom of such a strategy. I’m celebrating the launch by offering a diptych of my own stories as the inaugural Reckless work. Wisps of Spider Silk, First Thread contains “The Stone Lyre” (previously unpublished) and “The Wind Harp” (of which a shortened version was published in Crossed Genres in 2013). 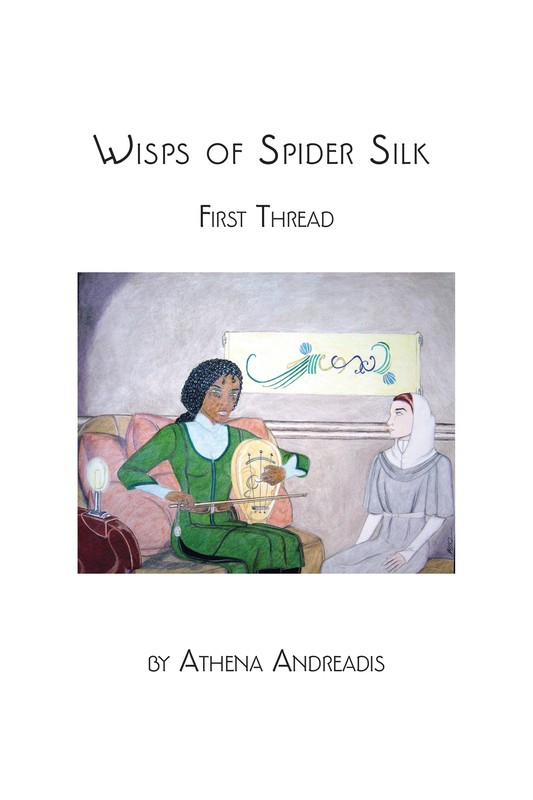 Those who buy Wisps of Spider Silk from the Candlemark website will receive an exclusive PDF version with breathtaking interior art by Heather D. Oliver. Heather also created the lovely original of the central image in The Reckless logo, whose history I discuss in Skin Deep – and whose name, fittingly enough, is The Spirit of the Candleflame. You can click on the Wisps cover to see it in hi-res. Some of you may recall my fancasting of both its stories in a discussion of the Spider Silk universe. If you decide to go exploring with The Reckless, I hope the journeys prove wondrous! You are currently browsing the Astrogator's Logs weblog archives for March, 2017.